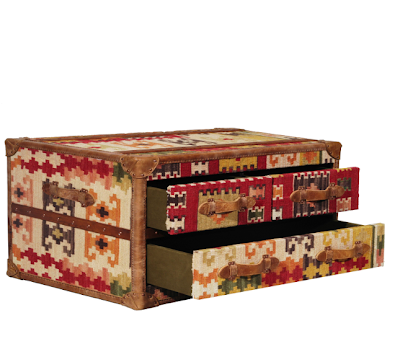 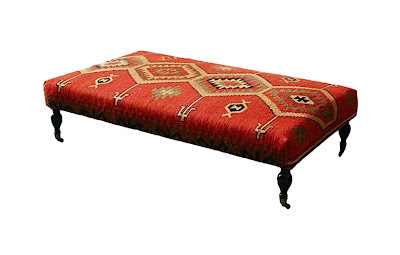 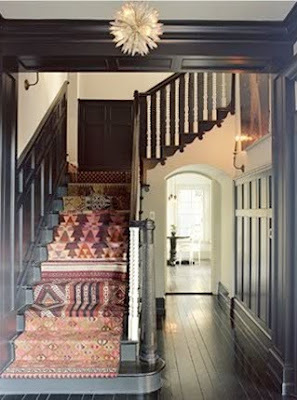 Kilim's are simply gorgeous!! 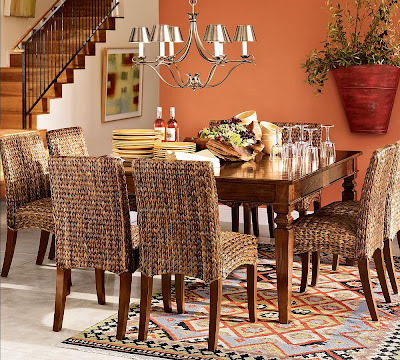 The dramatic colors and pattern's add the right amount of style and oomph to any room! 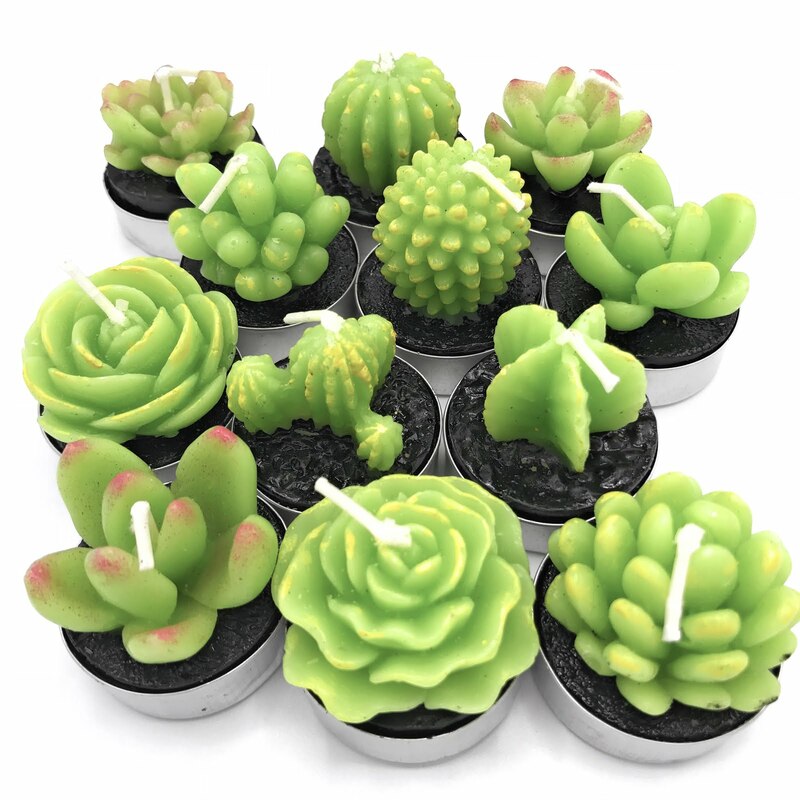 Unfortunately, they are also expensive. However price is nothing when it comes to owning one of these gorgeous beauties....right? What can I say I have a weakness!! 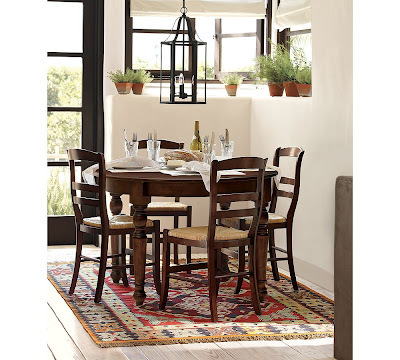 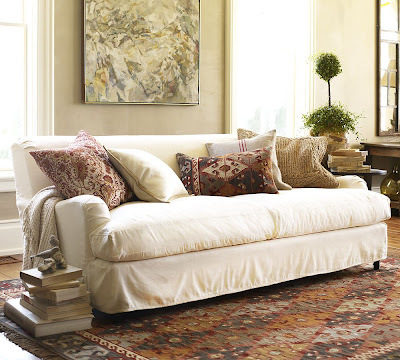 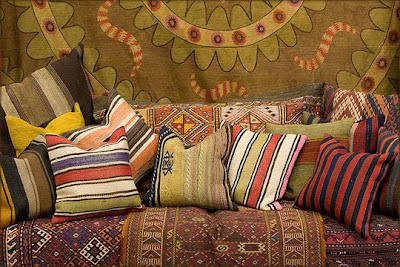 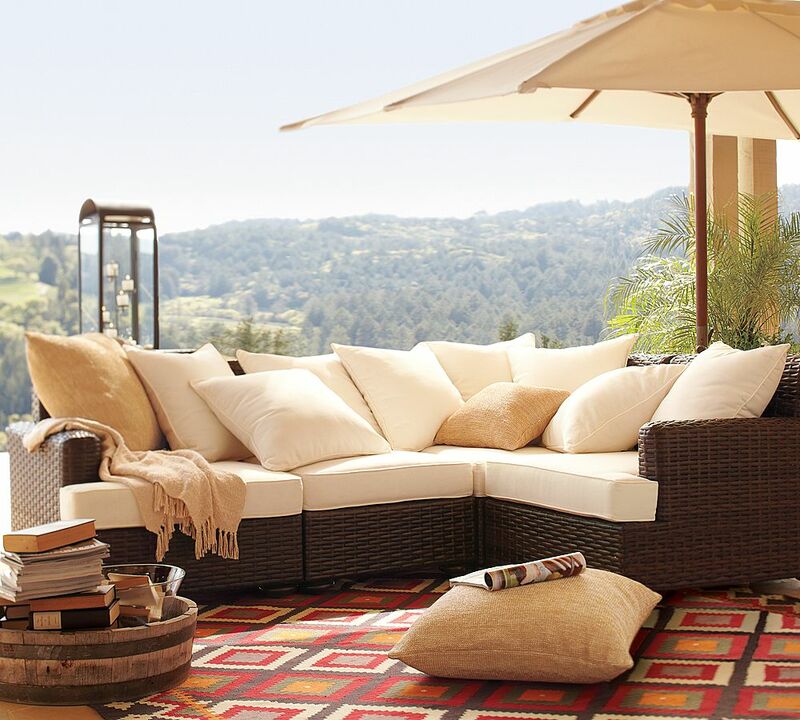 These lovely images from Pottery barn bring out the beauty of kilim rugs and cushions. 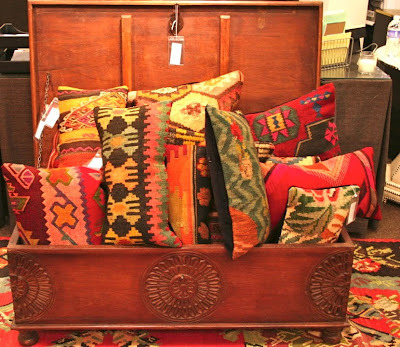 A few more lovely kilim's. 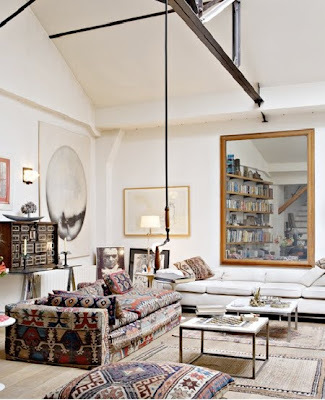 LOVE this post- there's something in kilims that really calls out to me. 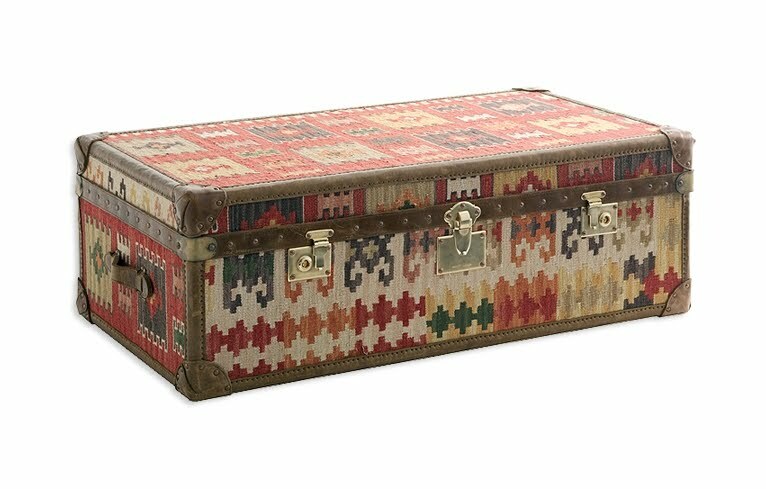 Esp loved that trunk!